﻿ GAW Welded Wire Mesh - Welded Wire Mesh - Anping County Zhuoda Hardware Mesh Co., Ltd.
Welded wire mesh and fence that is Galvanized After Weld (GAW) is strong and durable. These products are made by dipping previously welded mesh into a bath of molten zinc. The entire fence or mesh, including the welded areas, is thoroughly sealed and protected against rust and corrosion. Because it is covered with so much more zinc than GBW galvanized before welded wire fencing, it will last years longer. 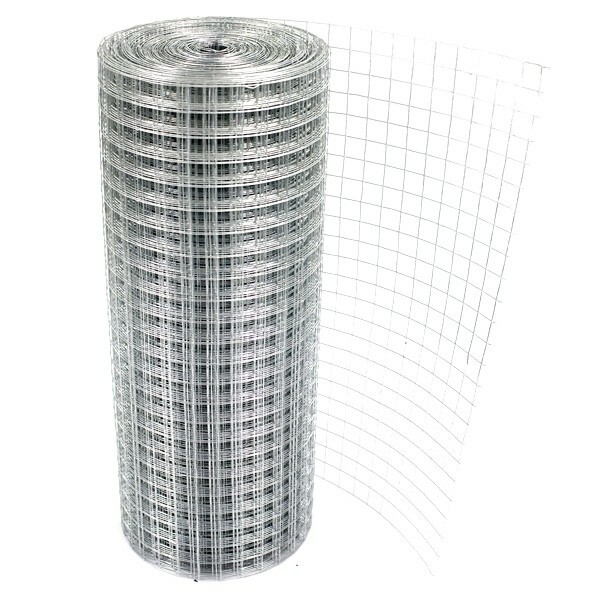 GAW welded meshes and fences are available in a wide variety of gauges and mesh sizes. These determine the final use of the product. Smaller meshes made with lighter gauge wires are ideal for making long lasting cages for small animals. The heavier gauges and meshes with larger openings make durable fences for animals. They have many uses around the home.